Check out our latest giveaways. 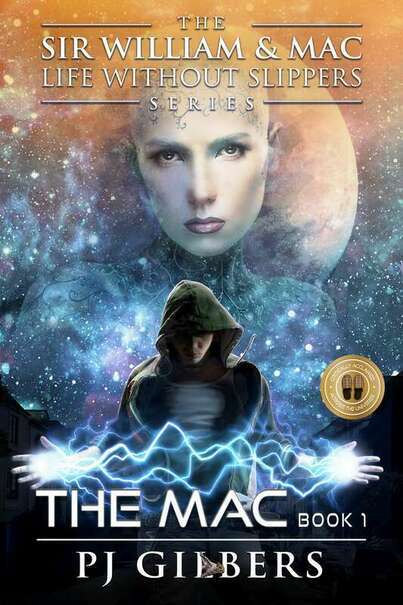 Sir William, a master in all things annoying and space garbage pilot from the planet Fidea, has been pulled away from his comfortable life of wearing slippers and listening to space metal to protect an Earth kid known only as “The Mac”. 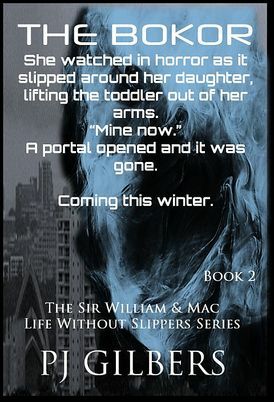 He has no idea why, but it is clear that the implications are dire, so William picks up his entire life and is forcefully injected into the world of suburbia where he has to watch after a sniveling teenager with girl problems and daddy issues. Thank god for the invention of sauerkraut and donuts. 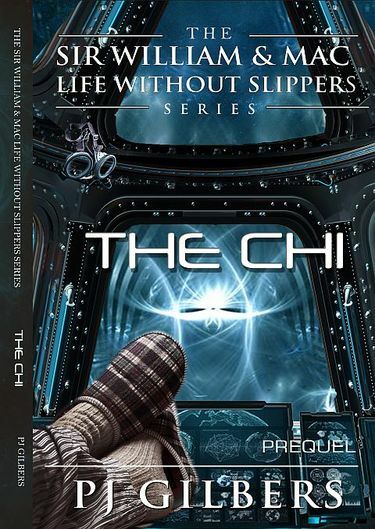 The prequel to the entire Sir William & Mac Life Without Slippers Series The Chi explains how William becomes a "Sir", who he is before he meets Mac, and how he has to save his planet. I knew my boss wasn’t buying it. I knew what he was going to say next. And I knew that the day would end with me looking for a job over an ale at Height’s Bar. The Bokor are dropping in, opening portals, killing and kidnapping. And hunting Mac. Thank you for visiting with us today. If you have questions or comments feel free to contact PJ here.